Here is a poem I wrote for a Midsummer Eve fairy ritual a couple of years ago. I hope you like it. 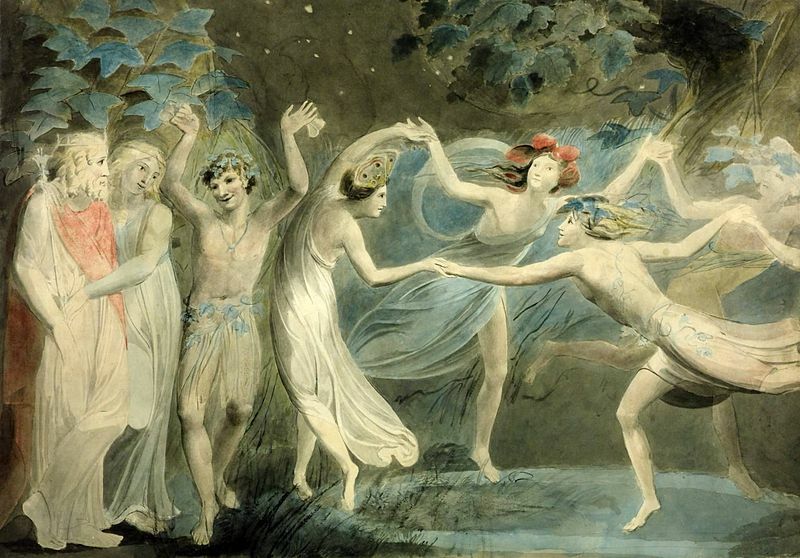 The picture at the top is Title Oberon, Titania and Puck with Fairies Dancing by William Blake. Lovely poem. I can just see the scene!